Article on Activate’s successful fundraising in The Irish Times. Activate Capital to grow to €1bn with additional fundraising. ISIF and KKR commit an additional €270 million. 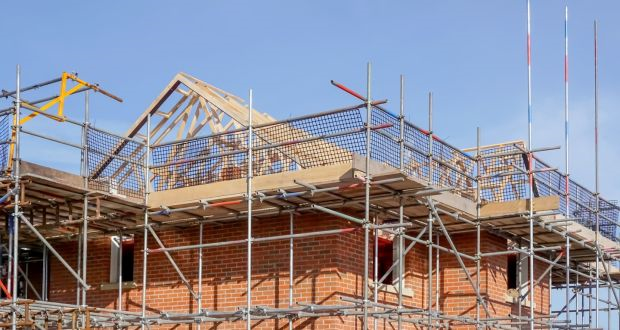 Home builders “materially stepping up production” in Ireland. Activate Capital (“Activate”), the dedicated…. 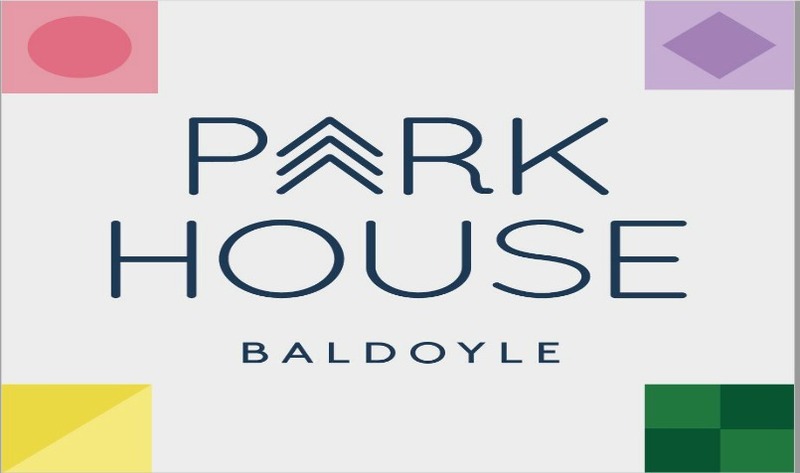 Park House, an exclusive scheme of 25 large contemporary townhouses and apartments in Baldoyle, Dubiln 13, has launched this week. Brought to the market by Homeland Projects through agent Kelly…. 3 developments funded by Activate Capital have pre-launched recently. 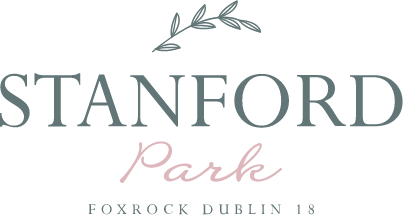 The developer is Homeland Projects and the schemes are: Stanford Park – an exclusive development of 15 houses on Westminster Road, Foxrock…. 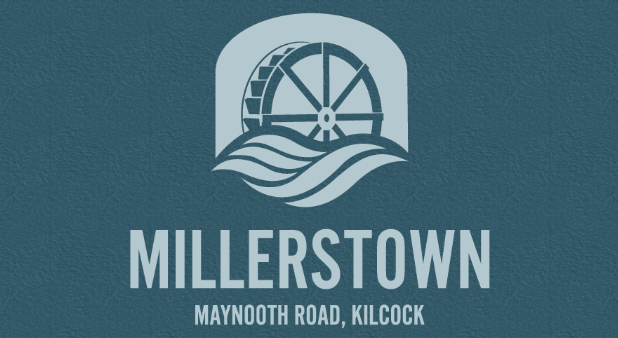 Millerstown, Kilcock will be launched over the coming weeks by McGarrell Reilly – this is an exceptional development of large 3, 4 and 5 bedroom houses on the Maynooth Road,…. 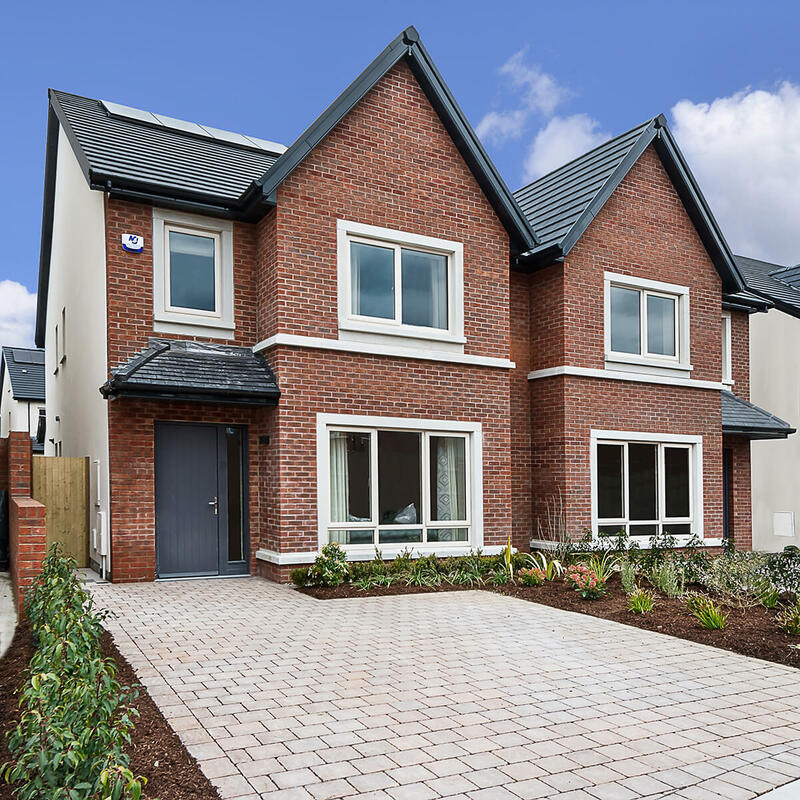 Clonrath, Lusk, a development of traditional 3, 4 and 5 bedroom homes in Lusk, Co. Dublin will be launched over the coming weeks – this is another high quality development…. The next phase of Stepaside Park is due to be launched soon by McGarrell Reilly, a scheme of 46 exclusive houses funded by Activate Capital. 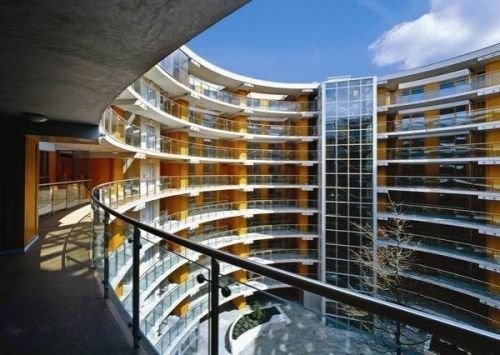 The role of apartments in meeting Irish housebuilding requirements, 2018-2022 – a study by Ronan Lyons commissioned by Activate Capital. Activate Capital recently commissioned Ronan Lyons, Assistant Professor of Economics in Trinity College Dublin, to analyse the Irish housing market and to provide specific insights into the need or otherwise…. 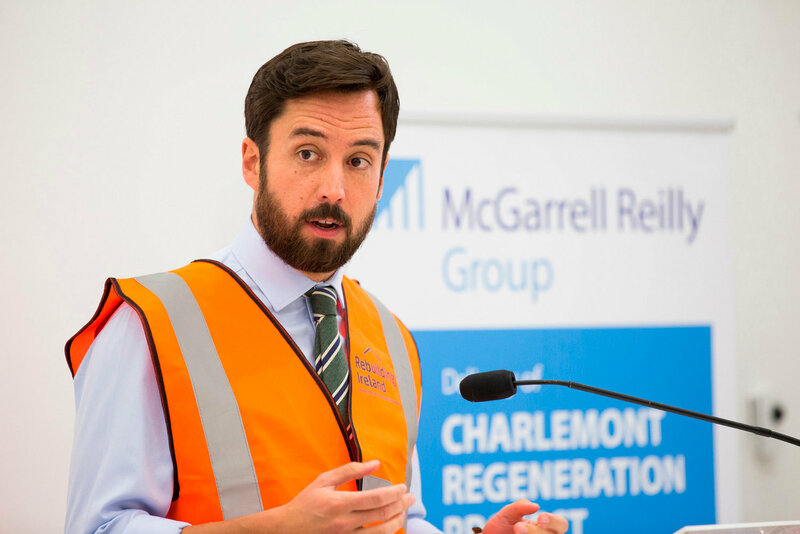 Reprieve for ‘Help-to-Buy’ scheme on cards after backing. Interesting article in the Irish Independent last week on the ‘Help-to-Buy’ scheme, with some commentary included on Activate Capital. Autumn 2017 selling season in full swing! 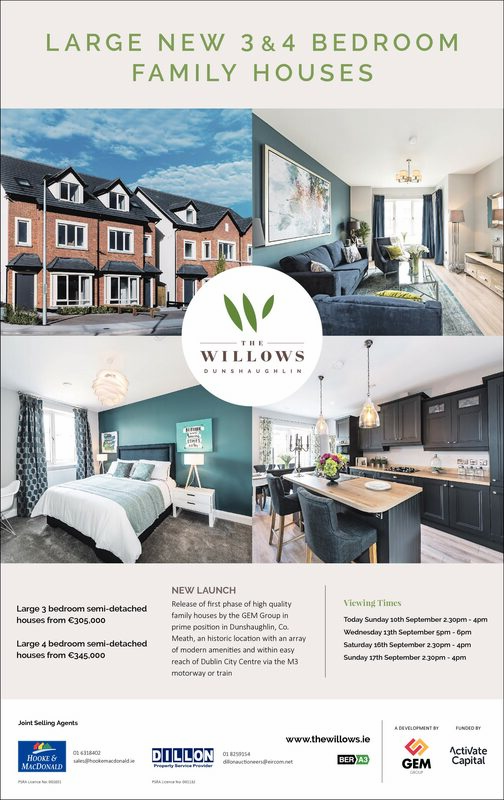 Strong start to the Autumn 2017 selling season with a significant number of developments successfully launching last week – amongst those developments are The Willows, Dunshaughlin by Gem Group and Carton….